As we say a sweet farewell to summer in Plettenberg Bay and start the slow move towards our mild winters (with their chilly mornings), the idea of sitting in a sun-dappled courtyard sipping a good coffee starts to look more and more appealing. 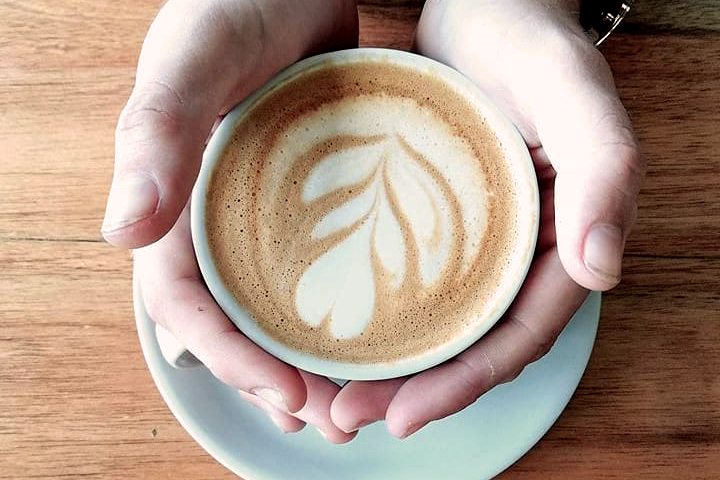 Coffee culture in South Africa, and Plettenberg Bay, has grown as visitors and locals expect a simply delicious cup of java. 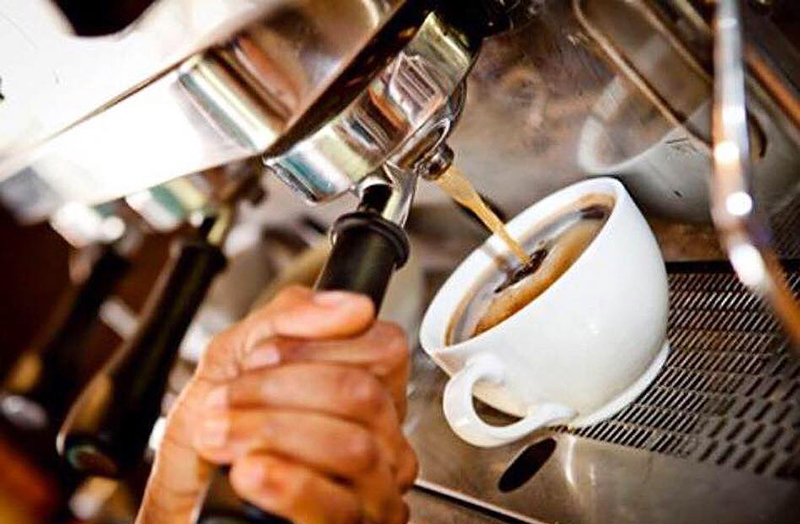 At Cornerway House, we served freshly brewed coffees from Masterton’s in Port Elizabeth – the original Eastern Cape roastery. 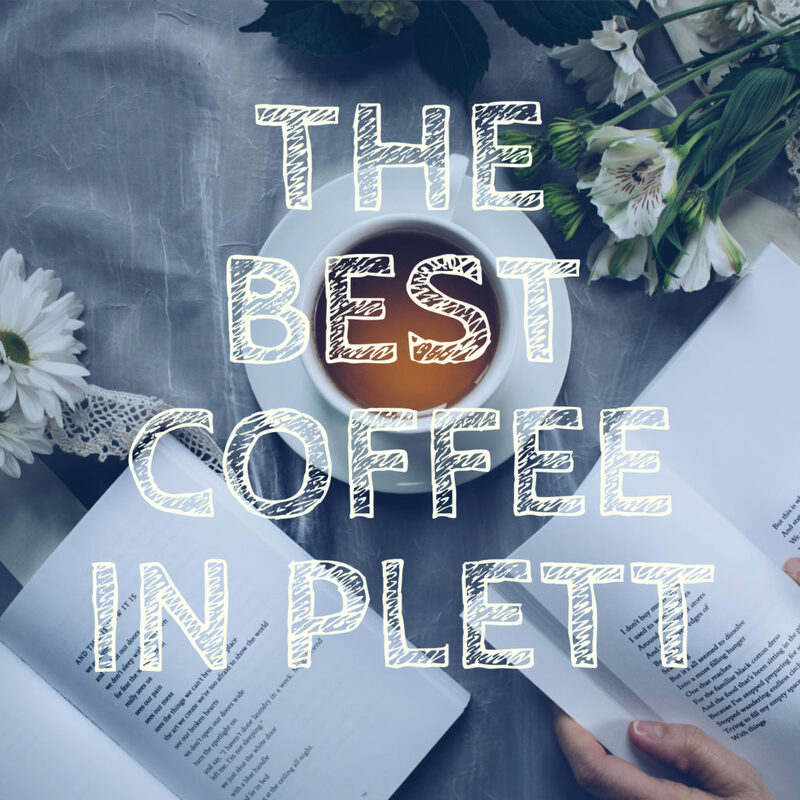 No thanks to coffee that has been sitting on a plate for hours, swilled into a mug and served luke-warm, here are five of our favourite places in Plettenberg Bay to get your coffee fix. Bocca Dolce is a vegan restaurant and coffee roastery located on the lovely Quarry Lake Estate farm. A visit will provide the opportunity to taste the coffee roasted and brewed on site, in addition to tasting some of the best and most creative vegan fare imaginable! In summer, enjoy the sunshine on the yin-yang deck surrounded by koi ponds and, in winter, enjoy the wood-fire indoors. A highlight is a stroll through the farm’s marvellous organic food forest, and don’t forget to get some coffee to take home. Plett’s fabulous French coffee shop and bakery is a delight. 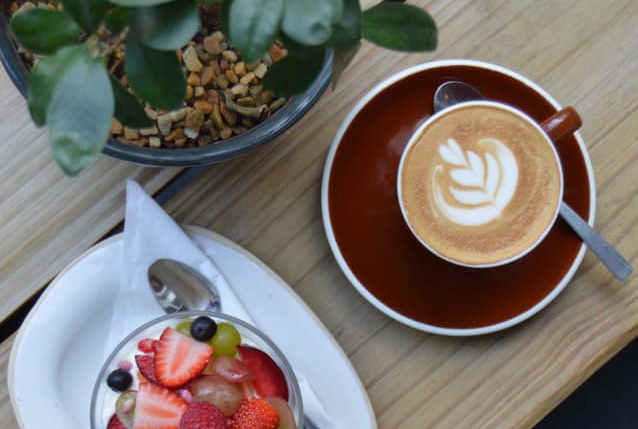 Their coffee is from Truth in Cape Town and is served in a cosy courtyard hideaway off Main Street. It’s the perfect stop when you’re shopping and browsing around town. 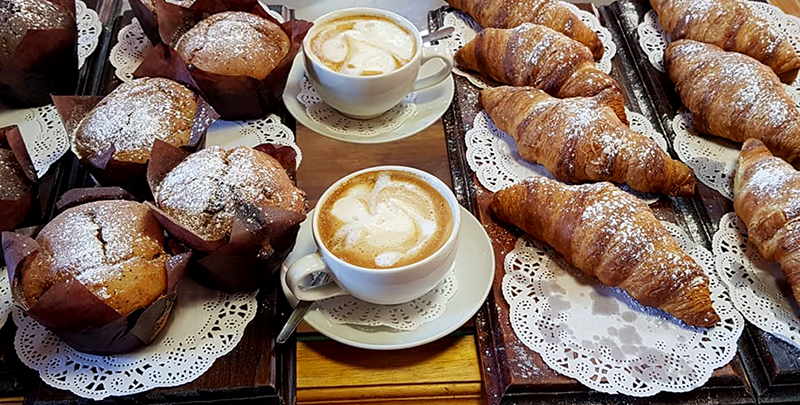 Their almond croissants are practically famous in Plettenberg Bay, their ingredients fresh and their breakfast and lunch dishes full of flair! Ask about the daily specials. Roost is an excellent stop even if you’re driving past Plettenberg Bay (but why would you want to?) as it is located at the charming Old Nick Market on the N2, just outside Plettenberg Bay. Serving locally roasted coffee, artisanal bread and quirky breakfasts, you’ll want to stop for a while to browse the farmstall and sip a coffee in the garden. Don’t forget to make time to explore the Old Nick Village stalls and Mungo Mill. Doubleshot takes their coffee very seriously (and we love that), taking brewing to an art form. They serve Hazz coffee: rich, strong, smooth and full-bodied. The coffee shop is in a cosy corner off Main Street, perfect for takeaways. Don’t discount their food on the size of the coffee shop, though – they serve deli-style food, freshly prepared daily. Pop in at the Beacon Isle Quikspar (supermarket) to meet Soul, manager and champion barista. 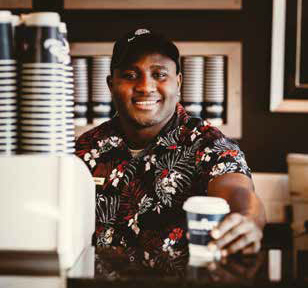 Soul trained in Cape Town before bringing his passion for the perfect cuppa and skill to Plettenberg Bay. Pop in at the Beantree at Quikspar between 6am and 9pm for a takeaway. Best of all, its within walking distance of Cornerway so you can walk a loop down along the beach, grab a coffee and head back to the bed & breakfast!